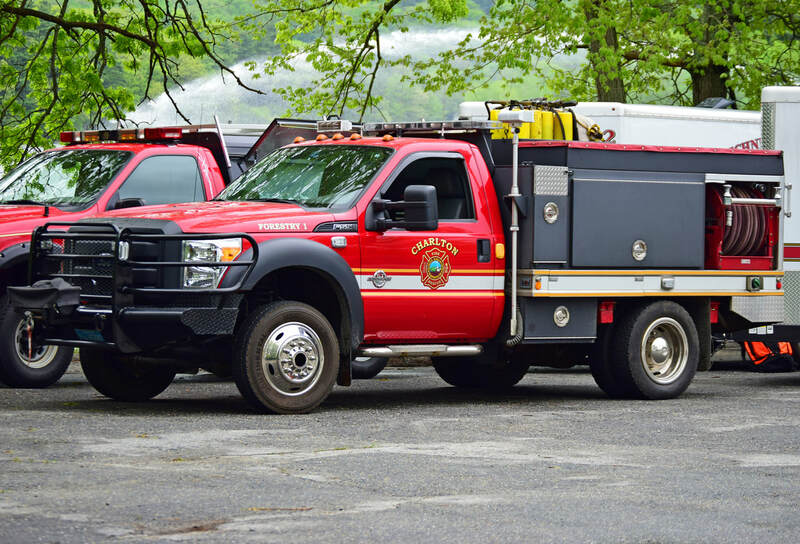 This is the page for the Charlton FD. They have 3 engines, 1 tower, 1 rescue, 1 tanker, 1 brush truck, 3 ambulances, and 2 stations. Charlton's Brush 1, a 2012 Ford/CET. 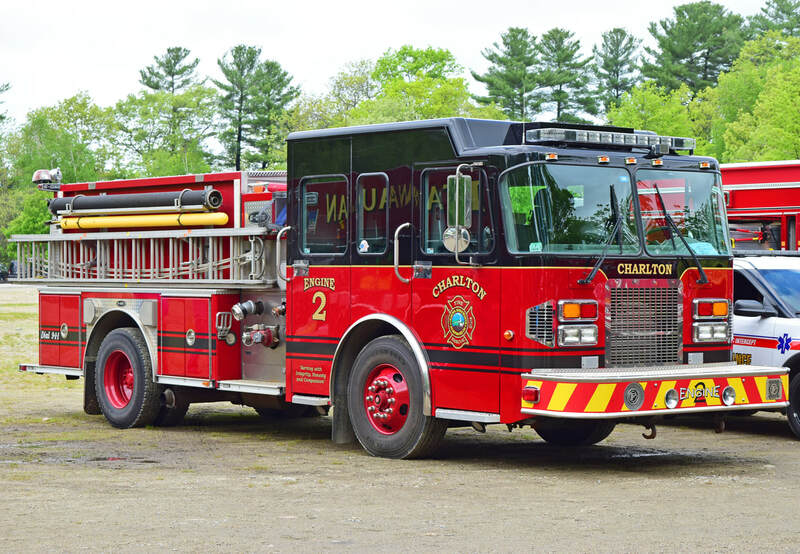 Charlton's Engine 2, a 2001 Spartan/E-One/2018 Bulldog refurb.